Donald Takayama’s legacy is a combination of the worlds best boards, best surfers and best waves, making his boards some of the most sought after in the entire surfing world. Takayama was famous for his progressive designs that combined both traditional and high performance aspects into every board he made. The result was the best surfers sought out his boards to bring their surfing to the next level. 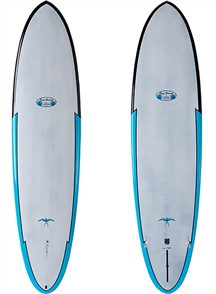 Donald Takayama and Surftech worked together for over 20 years before his passing. The relationship was built on trust and a commitment to produce quality product that would compliment the designs he so passionately created. 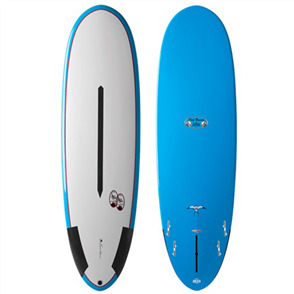 It is an honour for Surftech to perpetuate Donald’s legacy by continuing to build the most iconic and proven designs.